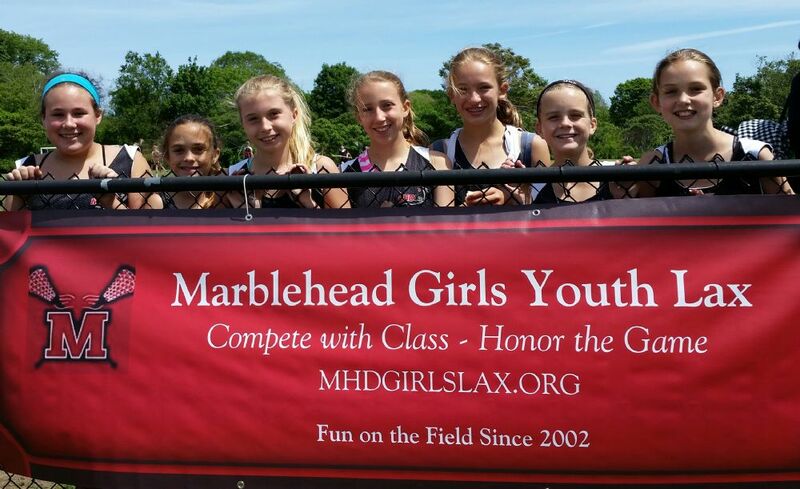 Join us for a Clinic Fundraiser for the Marblehead High School Girls Lacrosse team! Please join the Marblehead High School Girls Lacrosse team for a great afternoon of drills and other fun lax activities. We are asking for a suggested donation of $20 per player, which all goes to the MHS Girls Lax team, so they can buy team gear. WELCOME TO MARBLEHEAD GIRLS LAX!